Directed by Robin Bissell. 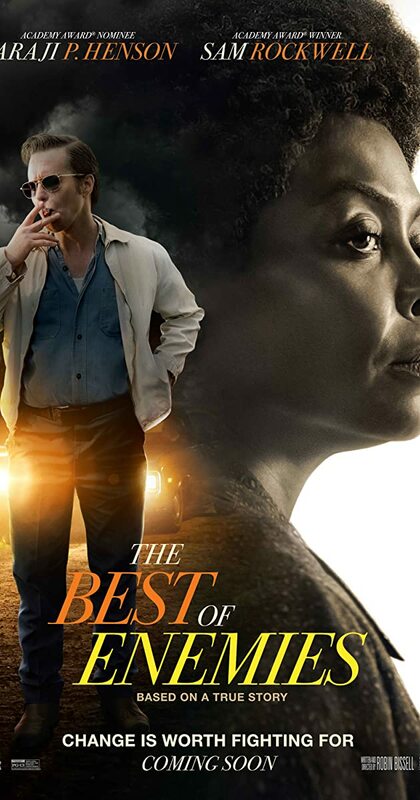 With Taraji P. Henson, Sam Rockwell, Babou Ceesay, Anne Heche. Civil rights activist Ann Atwater faces off against C.P. Ellis, Exalted Cyclops of the Ku Klux Klan, in 1971 Durham, North Carolina over the issue of school integration.